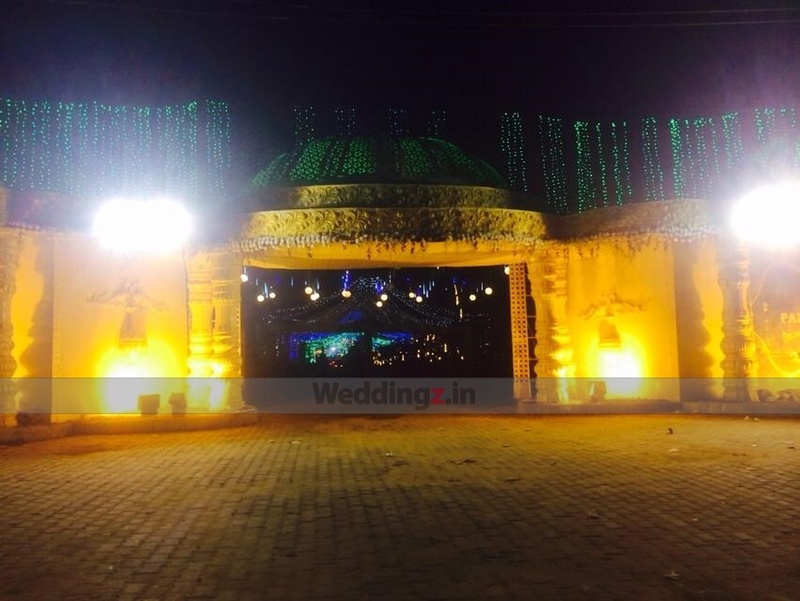 If an open-space wedding ceremony is what you want, then there cannot be any better option than the Shringar Palace, Bangalore. The wedding venue shares proximity to the city airport, highways, railway stations and bus stands. 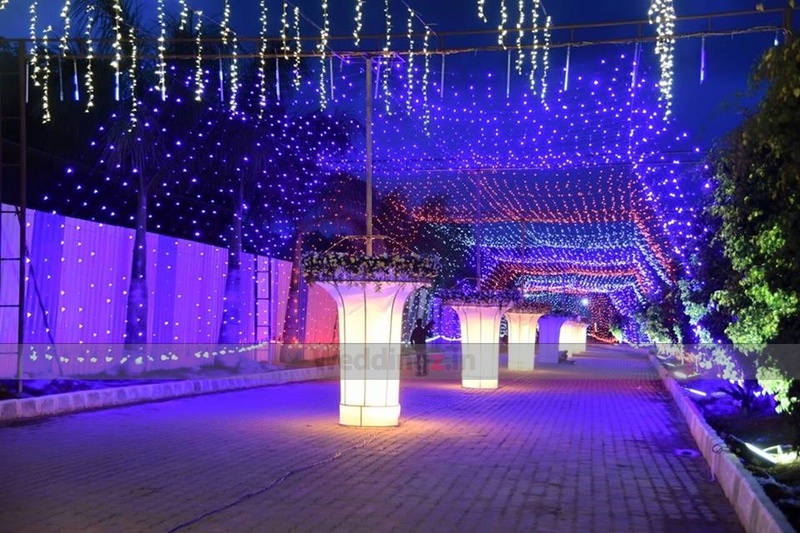 Its lawn area is perfect to host any wedding function or ceremony. You can get a catering team of your own choice on your wedding day. 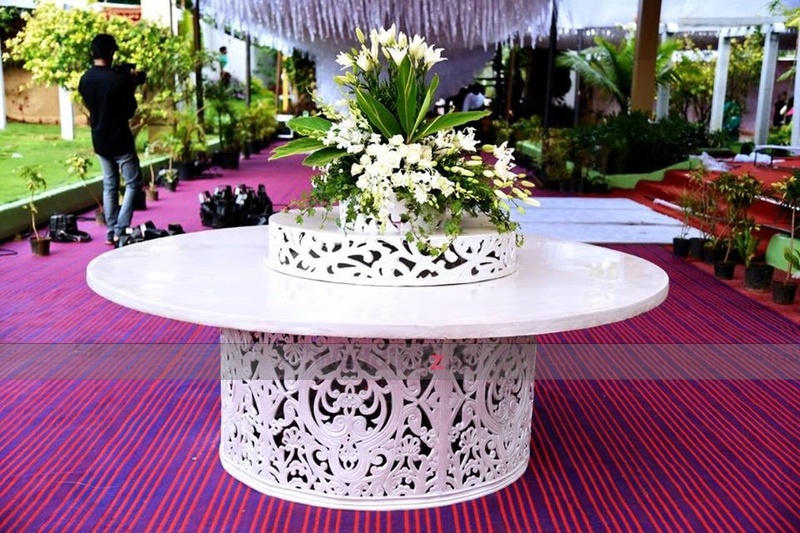 If you have any decorating ideas, concept or theme in your mind, you can share it with the in-house decor team and they will arrange the decor better than you imagined. 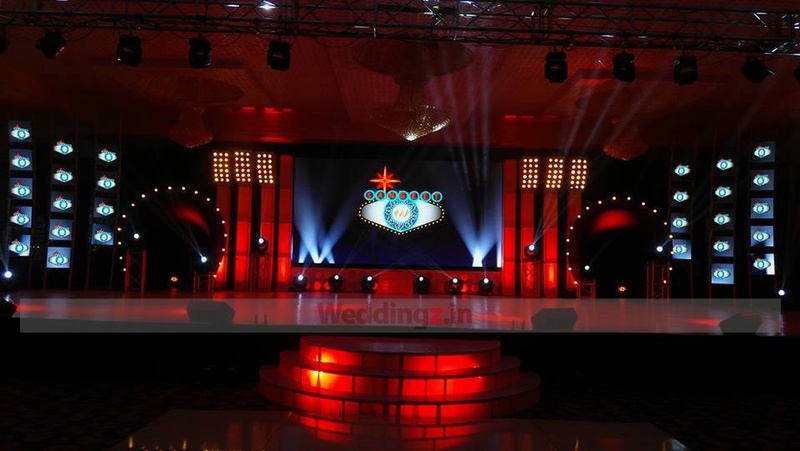 The Shringar Palace located in Palace Ground, Bangalore has Wedding Hotels, Banquet Halls and Wedding Lawns. Shringar Palace can accommodate upto 1600 guests in seating and 2400 guests in floating. 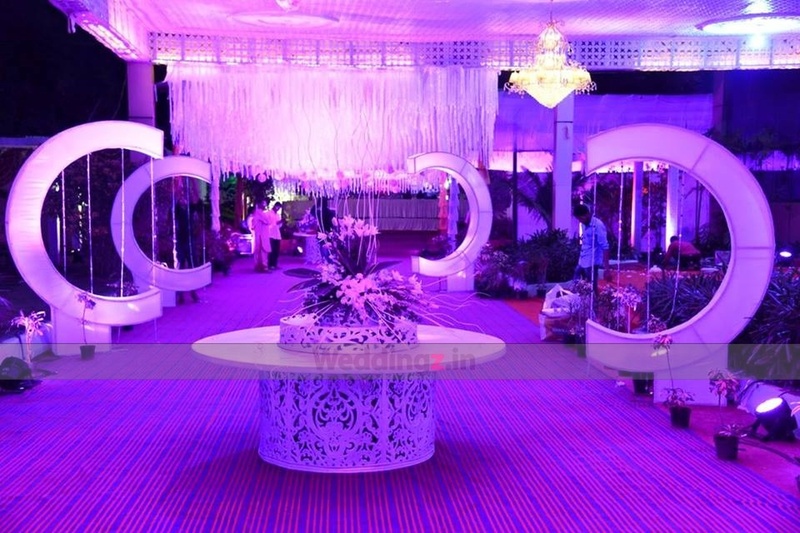 Garden can accommodate upto 1500 guests in seating and 2250 guests in floating. Vegetarian food is served at this venue. 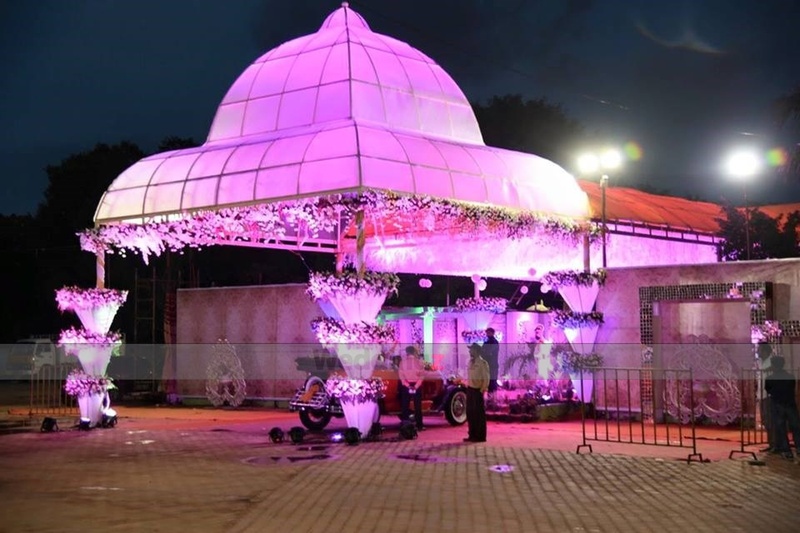 Features of this wedding venues are : Outside food/caterer allowed at the venue , Non-Veg allowed at the venue , Music allowed late , Ample parking , Baarat allowed , Fire crackers allowed , Hawan allowed , Decor provided by the venue , Packages starts at Rs 1500 per plate for vegetarian menu and at Rs N/A for non veg menu. Decoration starts at Rs 20000.